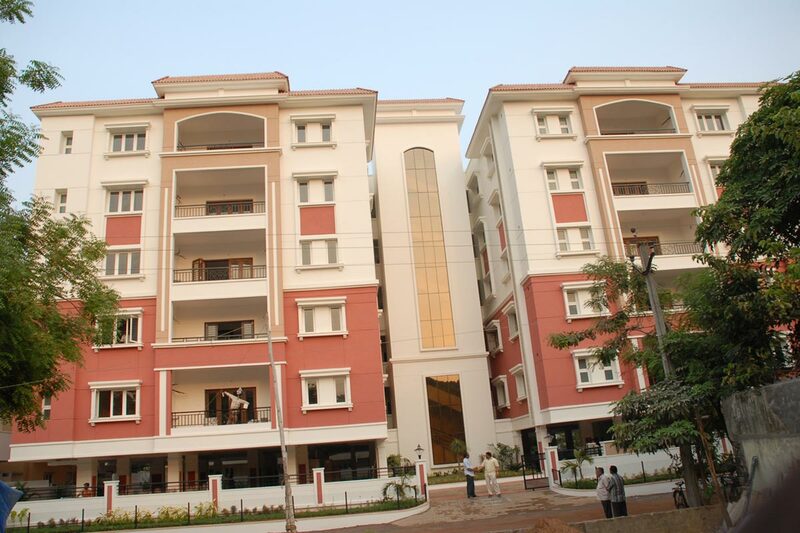 Trendset builders have raised the benchmarks in Patamata, Vijayawada with their majestic residential venture. 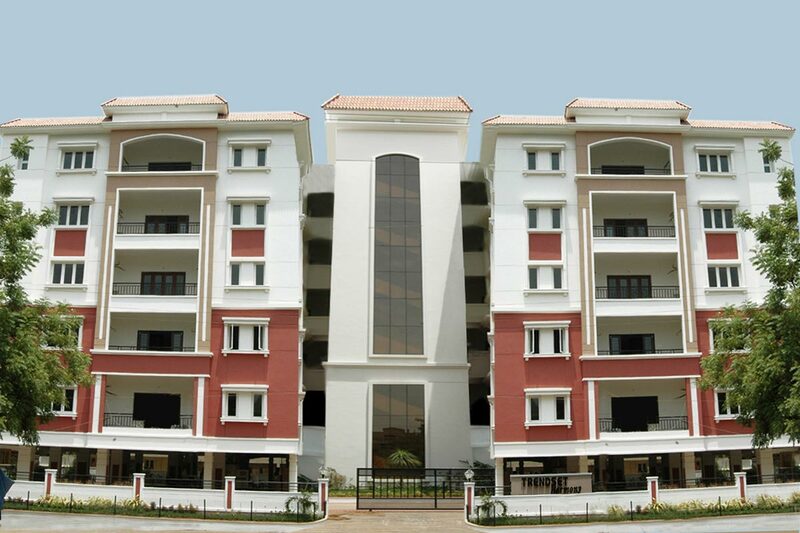 They built homes for happy living. 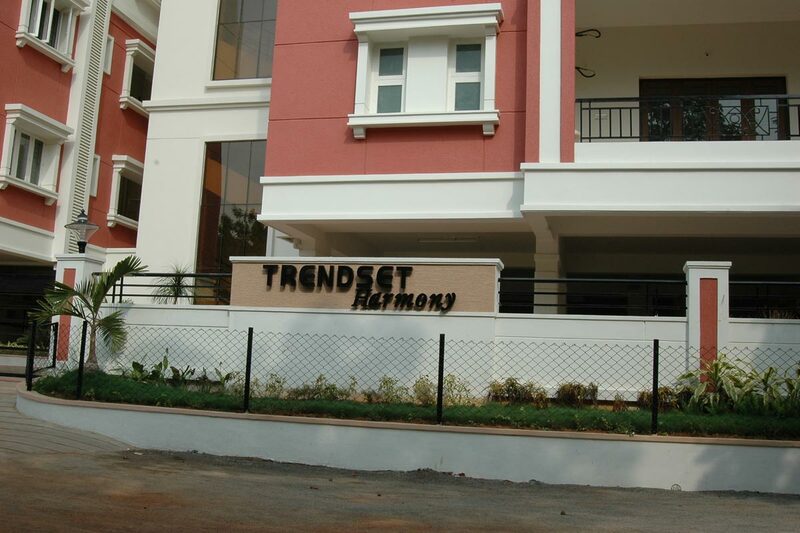 Trendset Harmony comes in the same tradition of excellence enriching the ambience 25 units 51350 SFT. Total land Area 1786 Sq. Yards.